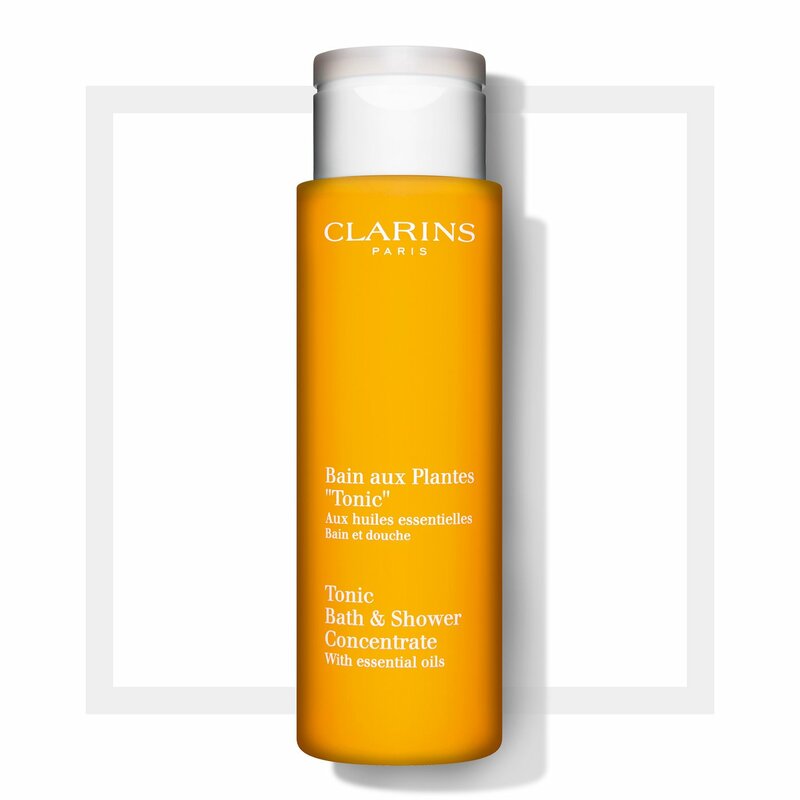 Tonic Bath & Shower Concentrate transforms every inch of your skin to leave you with a beautifully toned body. This concentrated body wash activates with the heat of a warm bath or shower, releasing the invigorating aromas of rosemary, mint and geranium. Extracts of gentian and pine cleanse and refine the skin’s texture. The non-irritating, lightweight lather is gentle enough for even the most sensitive skin. For use in the bath, pour a small amount of the product into the bathtub and run the water (maximum temperature 37°). Massage the lather onto the skin as you inhale the aromatic benefits of the steam. In the shower, apply Tonic Bath & Shower Concentrate using a sponge.